The Civic Hotel Backroom will headline the rock ‘n’ roll band Social Madness on Saturday, 6th April 2013. The main support act will be the retro rock band Hundred Acre Wood, with BabyJane’s vocalist Andy Smith opening with his acoustic solo show called Anderson. 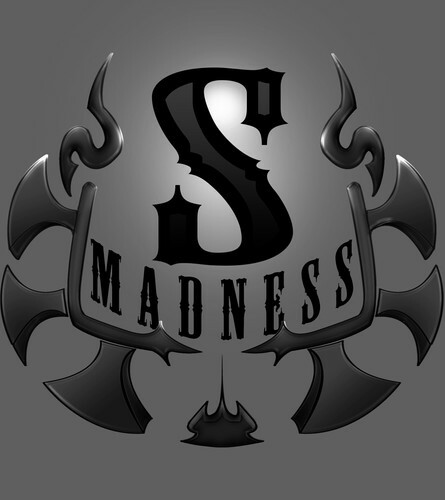 As a relatively young band, Social Madness were formed in February 2012. Nonetheless, the four piece group is already writing rock ‘n’ roll history. With all members having previously performed in other bands, their music lacks neither rhythm nor technique. Influenced by Metallica, Hendrix and Satriani, Social Madness are currently working on their first album and are excited to present their songs prior to the release of their EP.